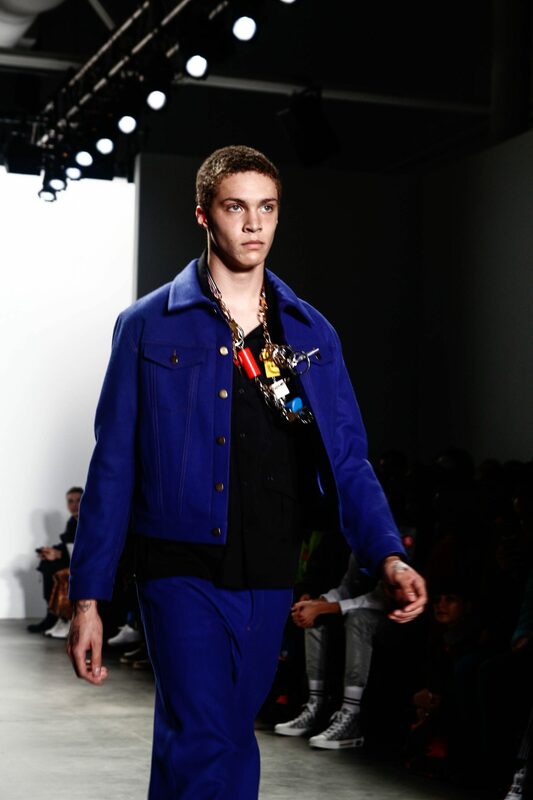 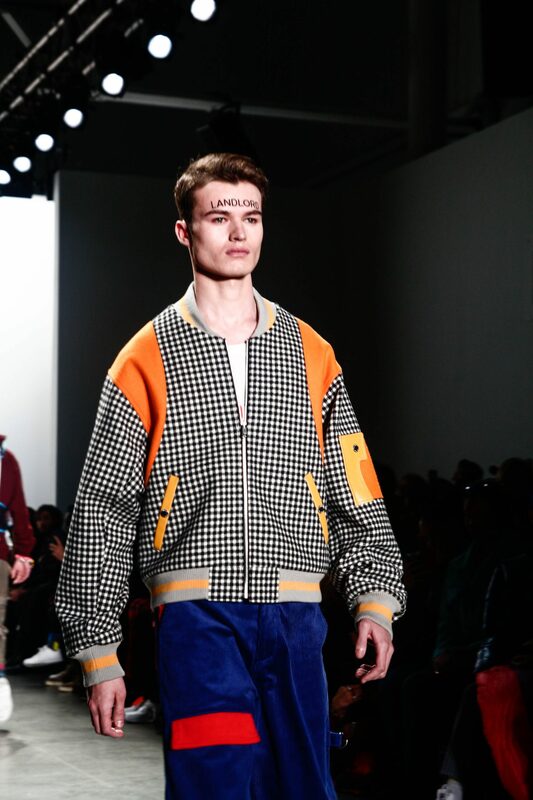 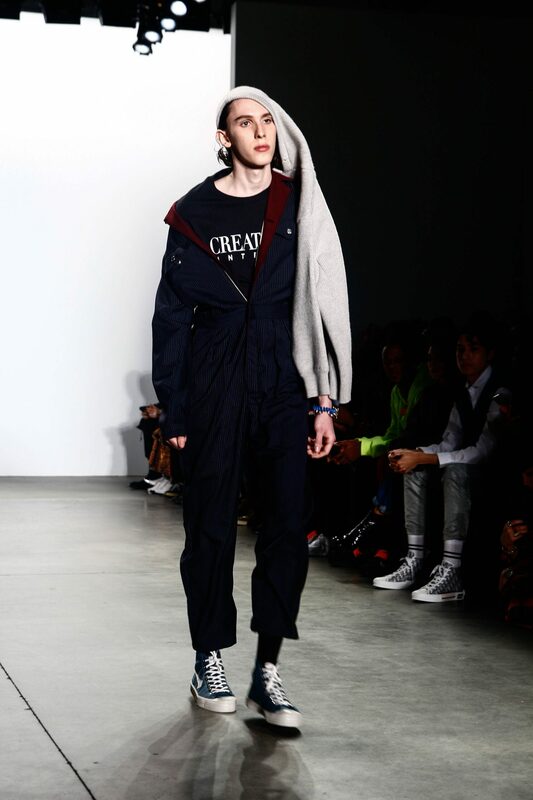 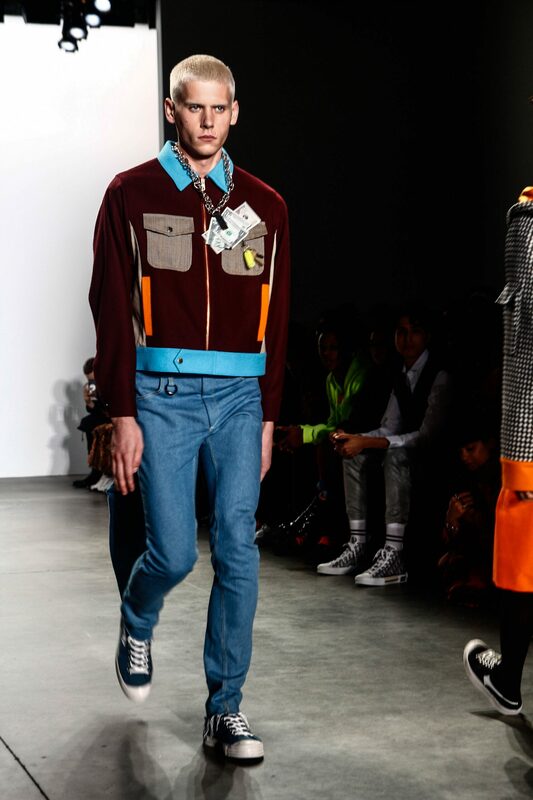 This is Landlord seventh collection and the theme was back to school. 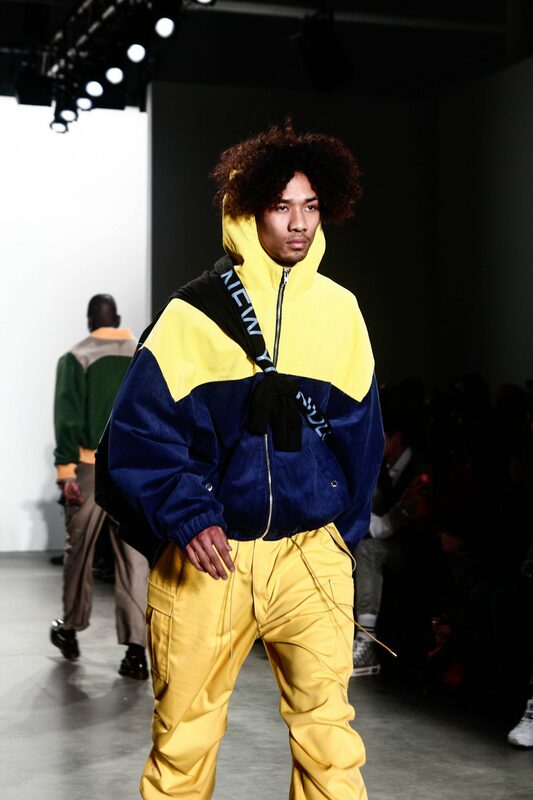 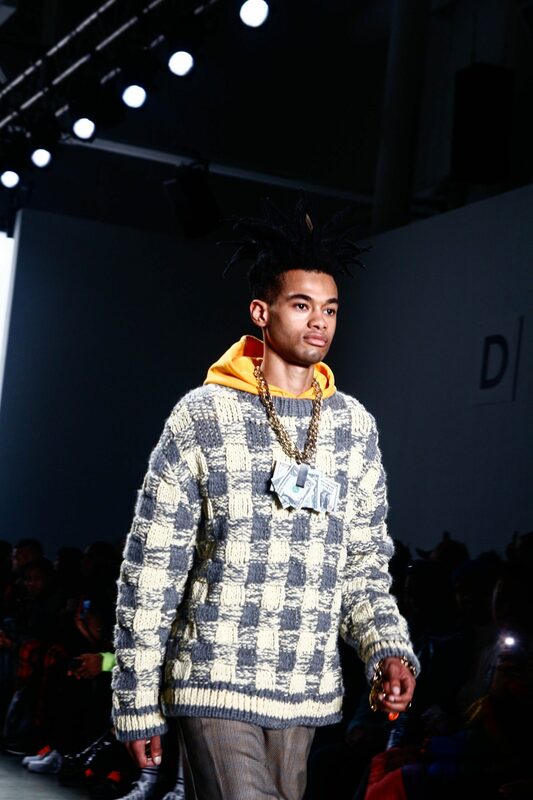 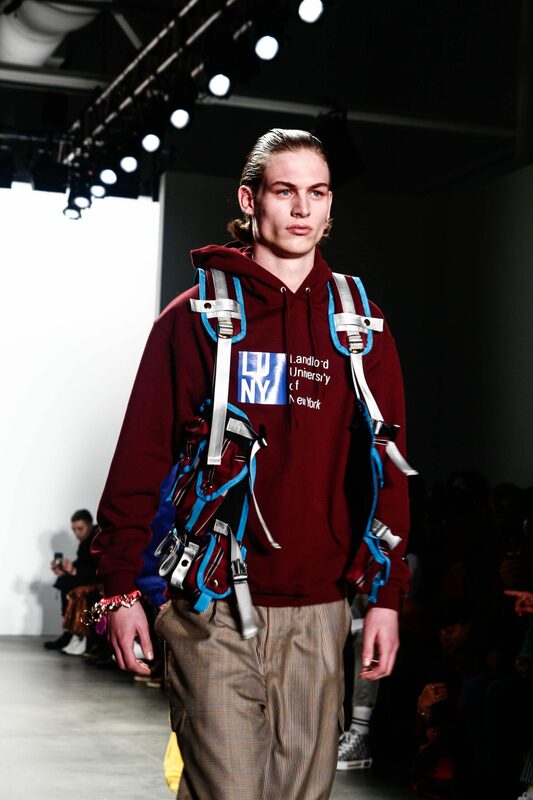 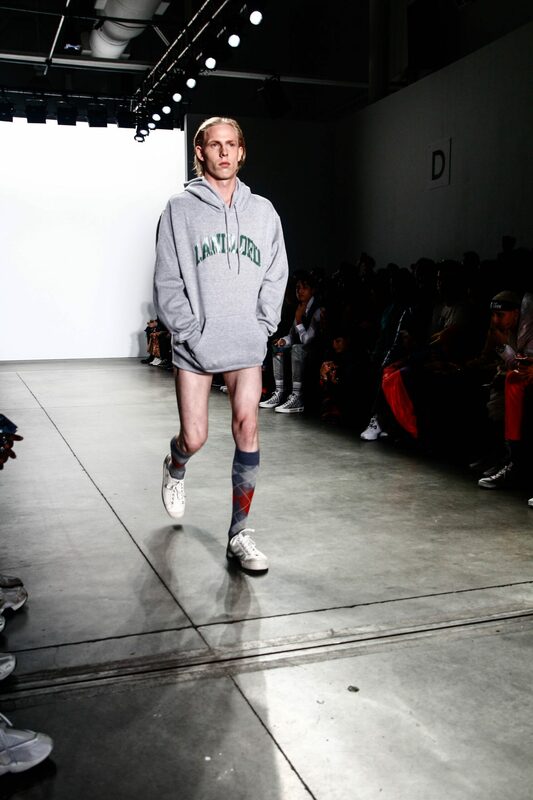 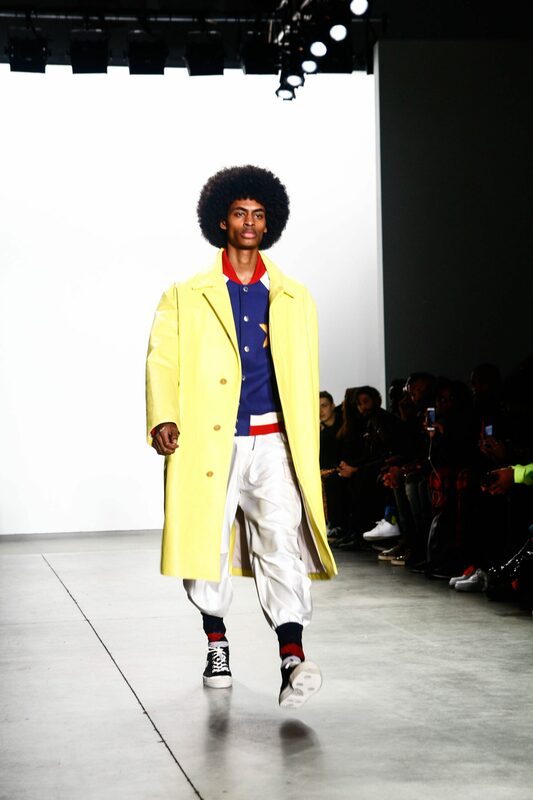 This collection focused on the Ivy League, as well seeing hoe students style change from grammar school to graduate school. 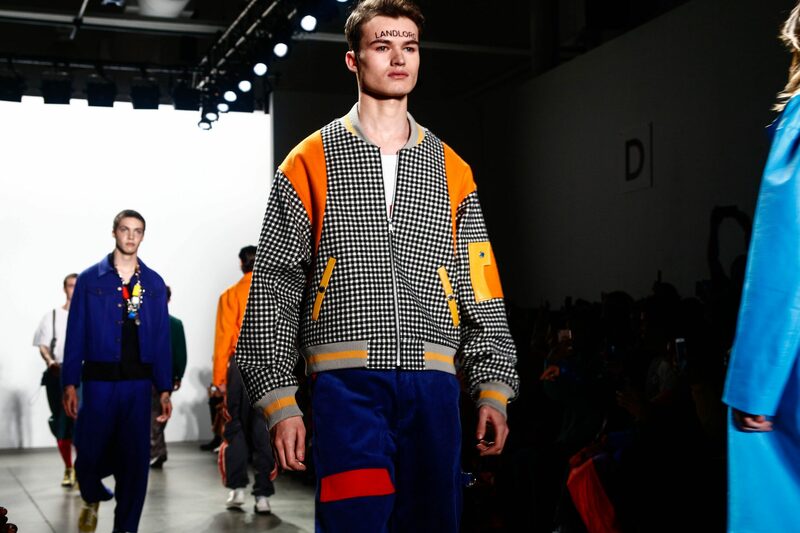 The collection mixes adult academia with childlike creativity, using playful colors and shapes inspired by building blocks and playground toys. 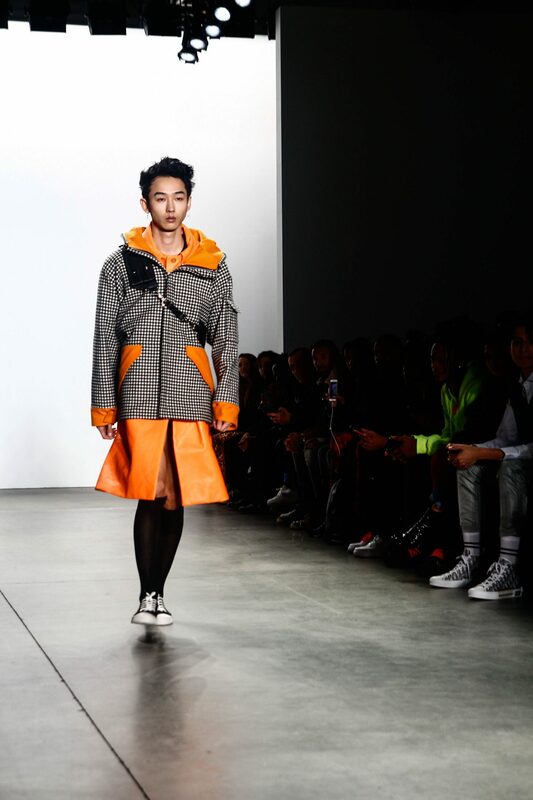 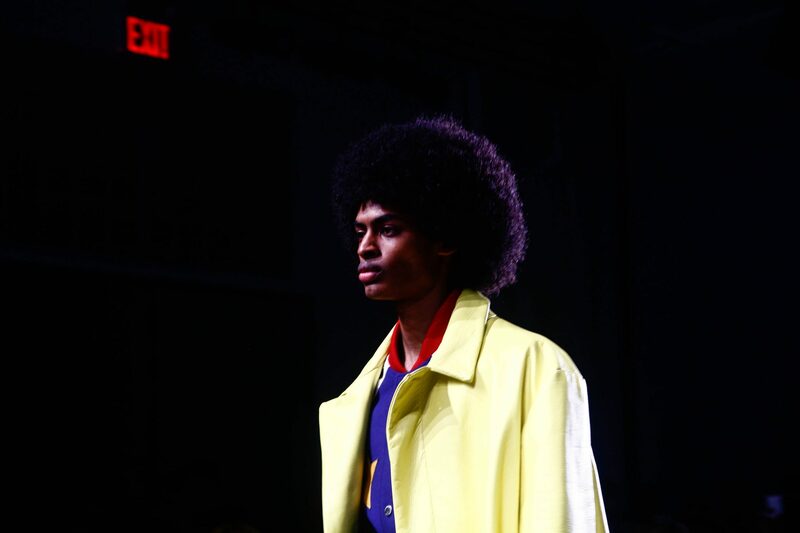 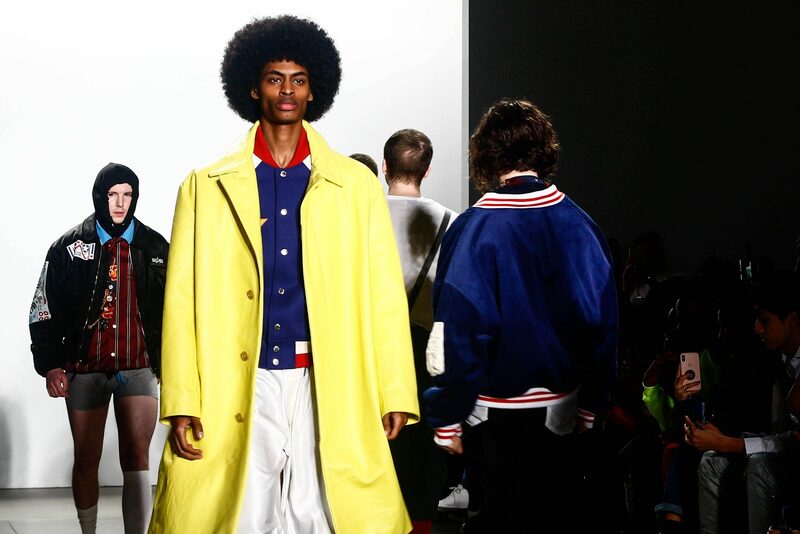 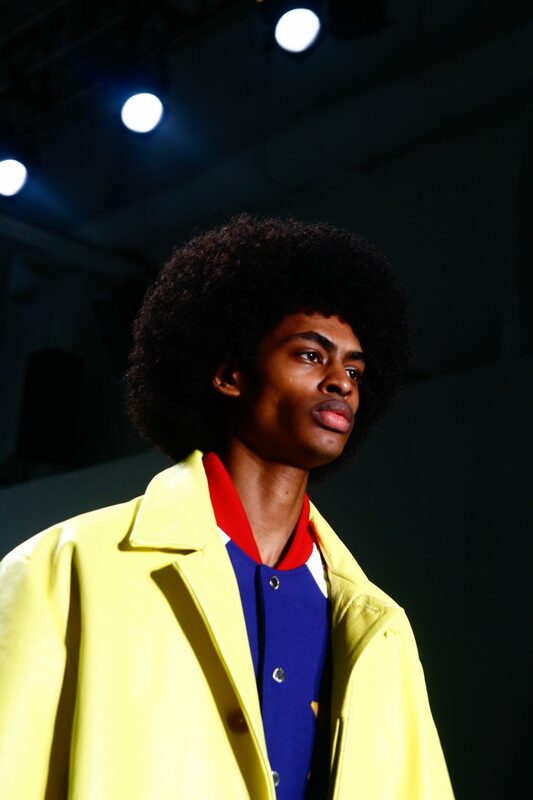 The focal of the collection is the leather coats and lively neon color.